Nick Meador is an RYT-200 yoga instructor, life coach, holistic event producer, mindful entrepreneur, and world explorer. 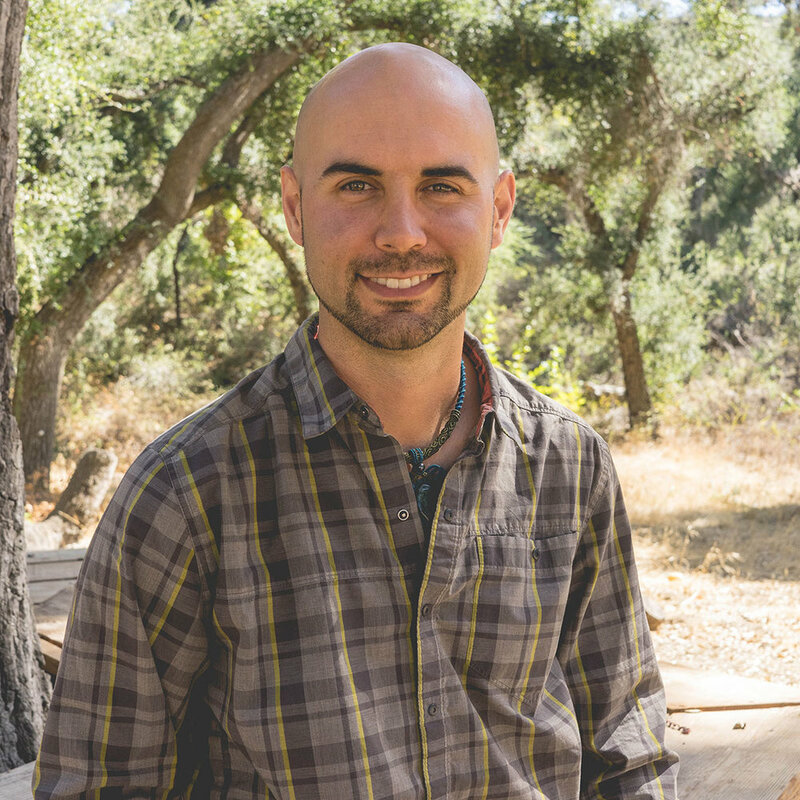 Nick has been organizing gatherings that promote connection for 15 years, and leading self-development workshops for 5 years. His mission is to empower and liberate people in a sustainable way. Nick synthesizes a variety of conscious communication and awareness systems into an innovative approach to healing and self-development. Nick creates online courses, workshops, retreats, and private coaching to teach through direct experience.